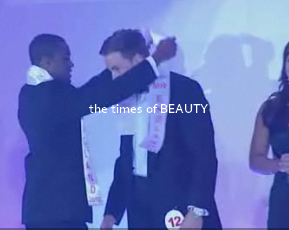 Roland Johnson won the title of Mister England 2011 at the same event. 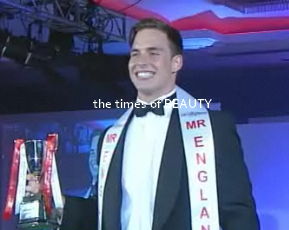 He will represent England in Mister World if the pageant is held before the next edition of Mister England. Tim Clare was the first runner-up and Luke Bellamy was the second runner-up.